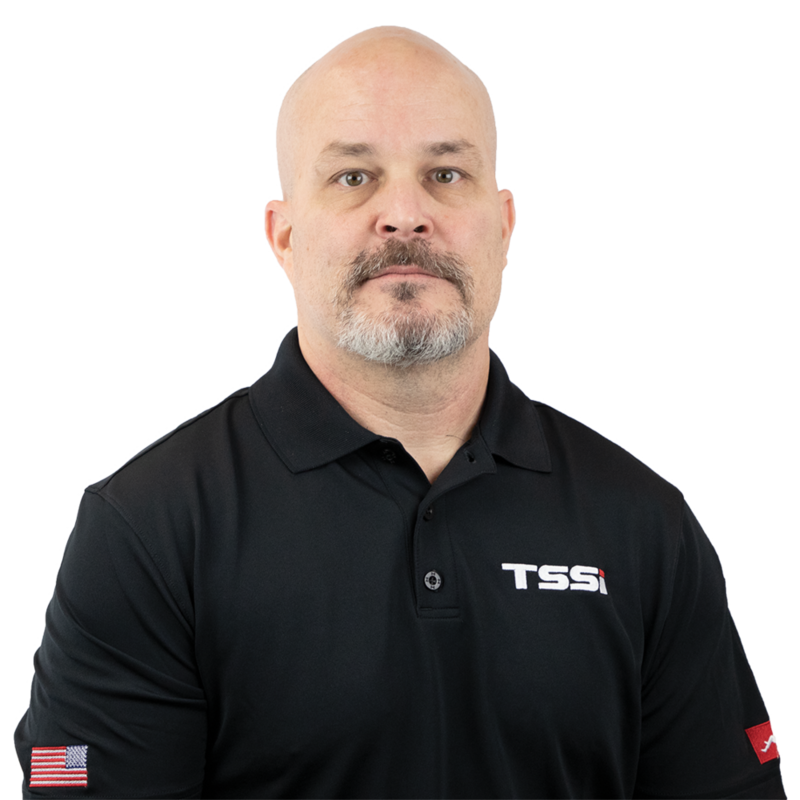 Harrisonburg, Virginia, March 26, 2019 - Bill Strang, President and CEO and Mark Good, Vice-President of Sales & Marketing of Tactical & Survival Specialties, Inc. (TSSi) announced the addition of Jerry Paris, a U.S. Air Force Business Development Manager, to the TSSi sales team. Paris brings over 23 years of experience serving in the U.S. Army as well as 9 years of extensive business development and sales experience in all levels of Government procurement. In this role, Paris will be providing exemplary customer service support through presenting and sourcing of innovative equipment solutions for the U.S. Air Force, National Guard and Air National Guard.